Published October 12, 2017 at 780 × 440 in Baseball is re-born in Smiths Falls, puts town on little league map. 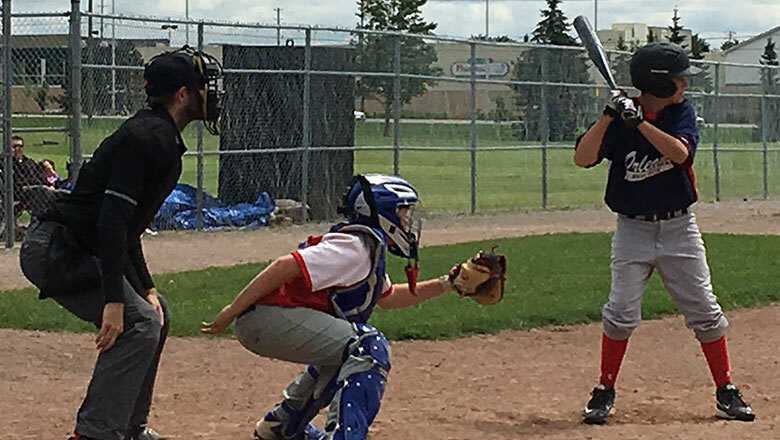 Full-time Smiths Falls Stars’ catcher, Jake Bingley, waits for the pitch during the finals of the Scott Tokessy tournament. Photo credit Pam Bingley.